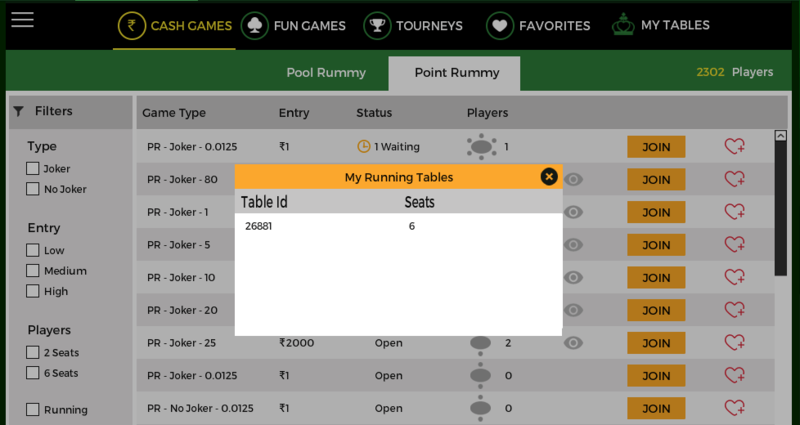 Once you are done with indian rummy rules, taking a step further, start playing online 13 card rummy game for real cash or for free with Classicrummy website for best game experience. 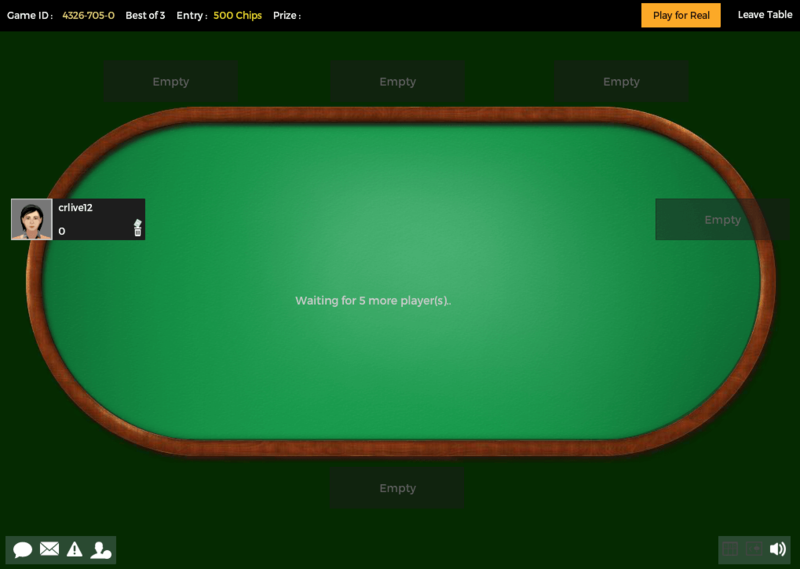 Here is the step by step process on how to play online Indian 13 card game. 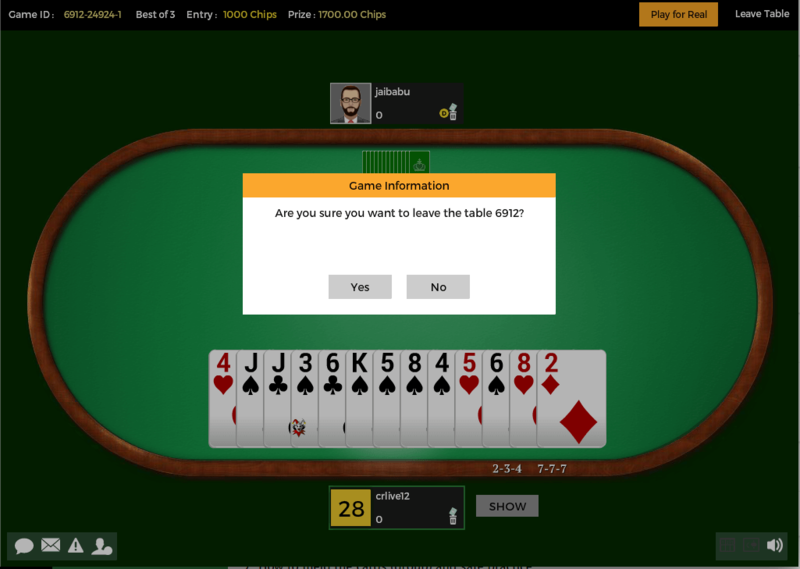 rummy tables, Best of deals tables (2 & 3 rummy player tables). 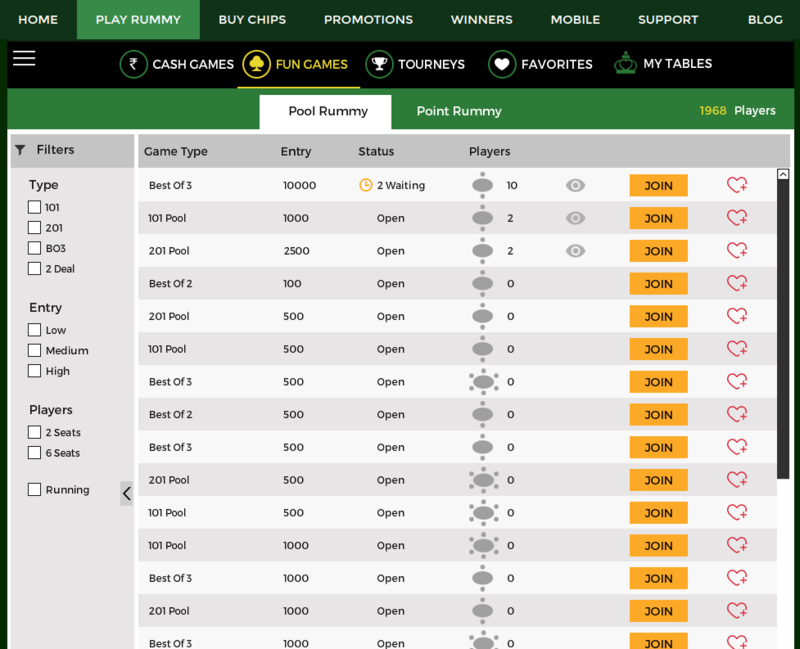 ?If you're the first person to join the table, below are the scenarios of countdown timing. 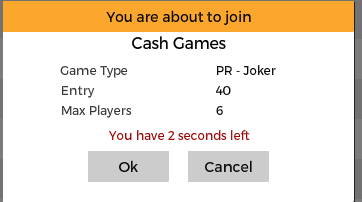 If you're the first person joining the 2 player table, you need to wait for another player to start the game. 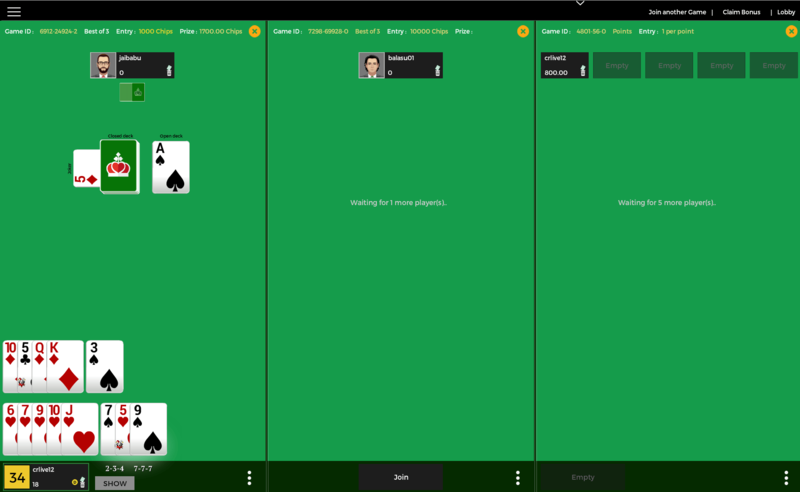 As soon as the countdown completes or rest of the players join, the game will automatically start by tossing the cards for cutting the deck of cards. The winner of the "toss" will start the game. taken, your turn will be dropped* Reference Image. 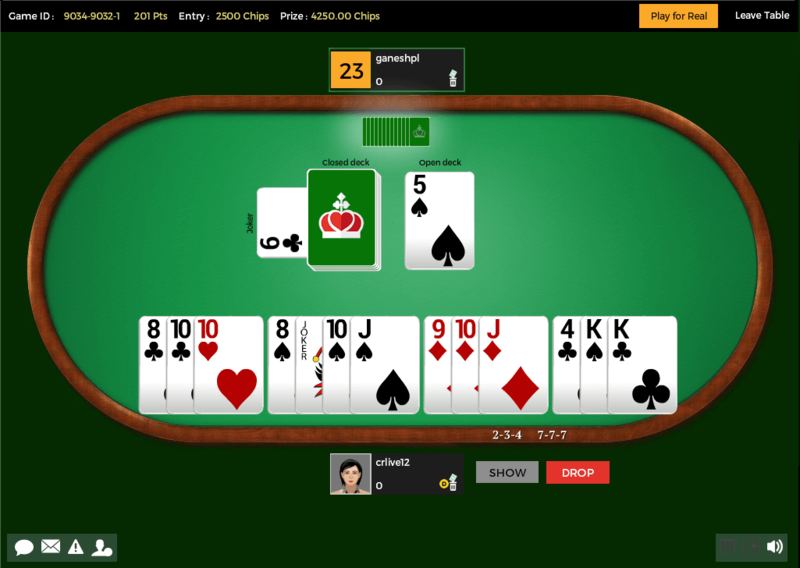 One click button to sort the cards by type (club, spade, diamond & heart) & by ascending order. want to group to avoid confusion. reduce the points if there is any internet disconnection error. But we got you covered, take a look at our Player protection system for more. points would be calculated accordingly. Need to make pure sequence (a.k.a life) without joker. Need to have additional sequence set with joker or without joker. And other 2 sets can be triplet or sequence with joker or without joker.